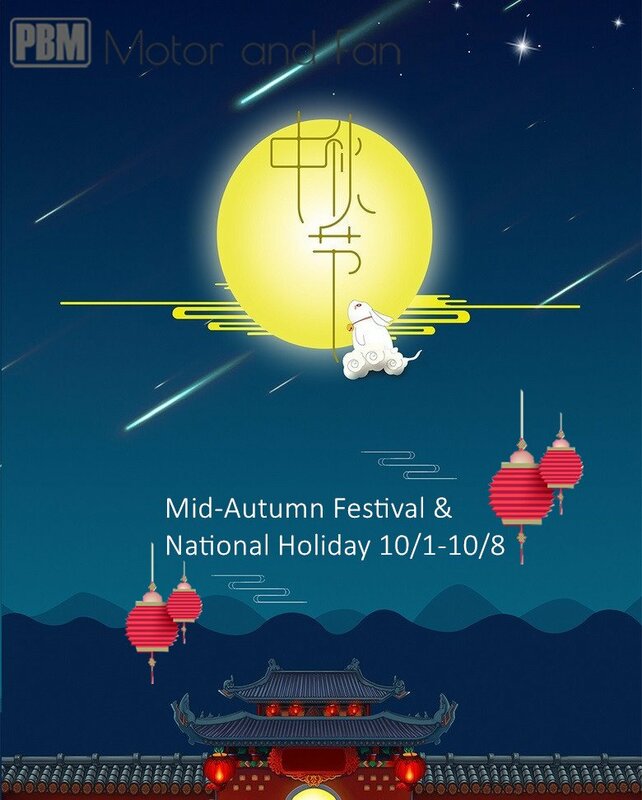 1st Oct. is China's National Day, 4th Oct. is China's Mid-Autumn Festival, PBM will celebrate the holidays 10/1-10/8 and back to work 10/9. PBM factory is closed during this period. The sales will still work for your inquiries.